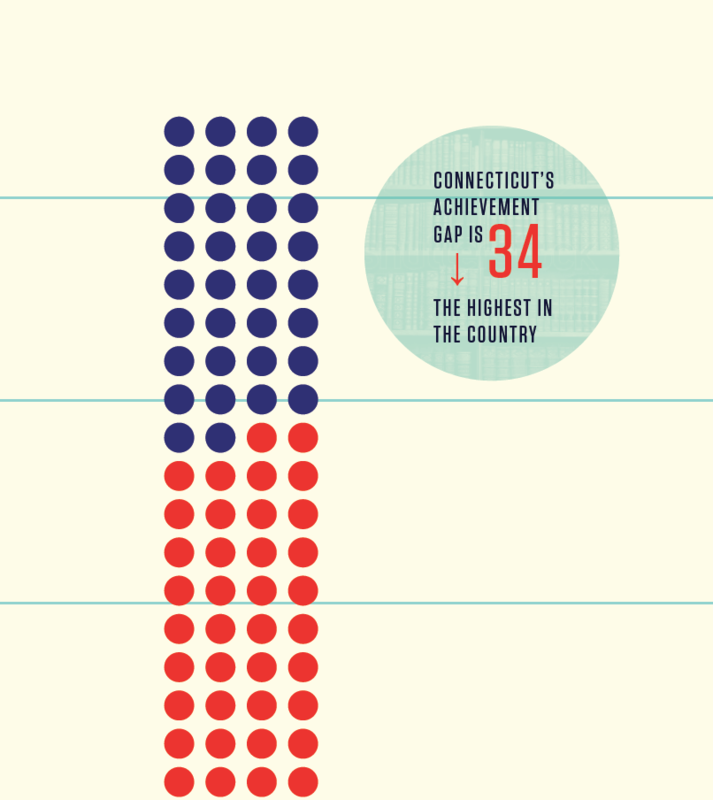 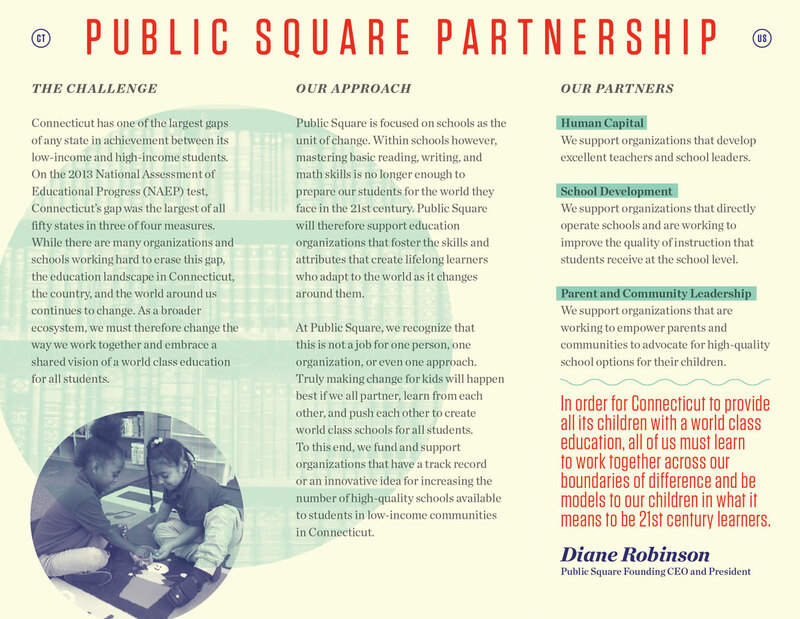 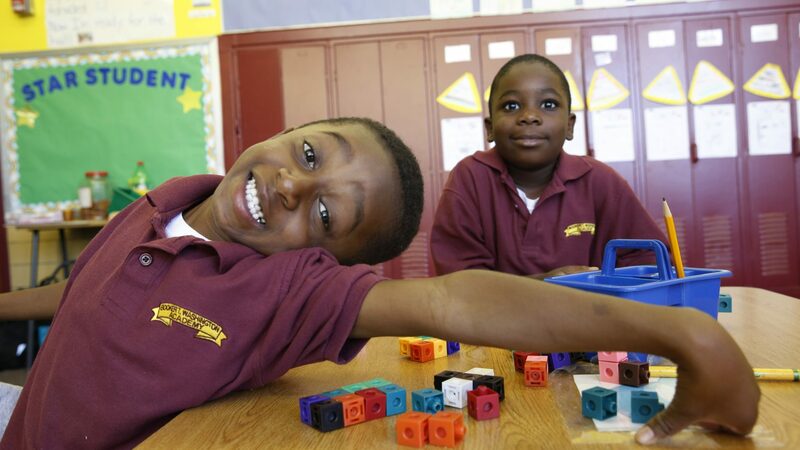 Founded by long respected educator Dr. Diane Robinson, Public Square Partnership’s mission was to increase the number of world-class schools available to low-income communities in Connecticut. 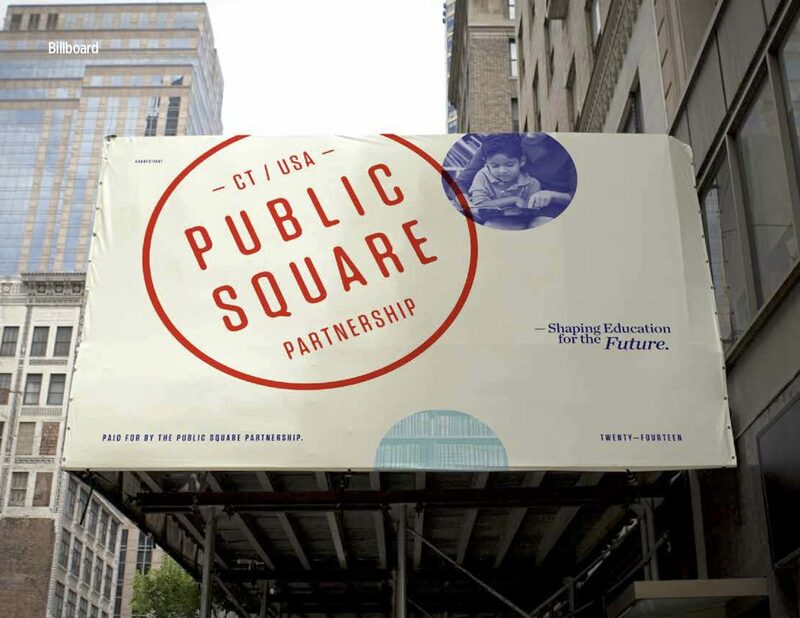 BREAD co-founder Mimi Sternlicht, a passionate Teach For America board advisor, was delighted to support Public Square as it found its voice and presence. 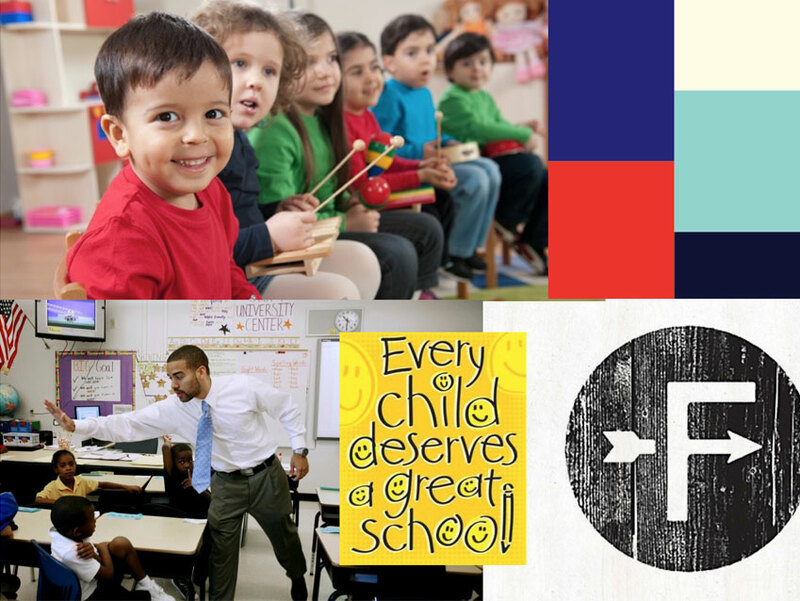 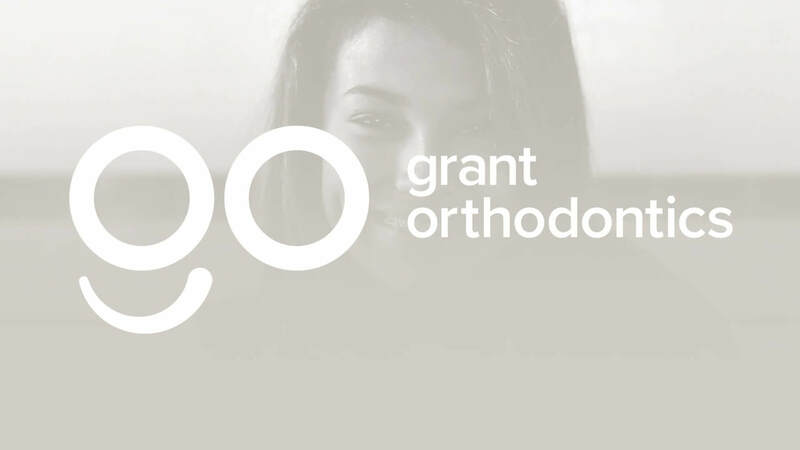 We offered our services pro bono to raise awareness of this collaborative disruptor in the crowded education field. 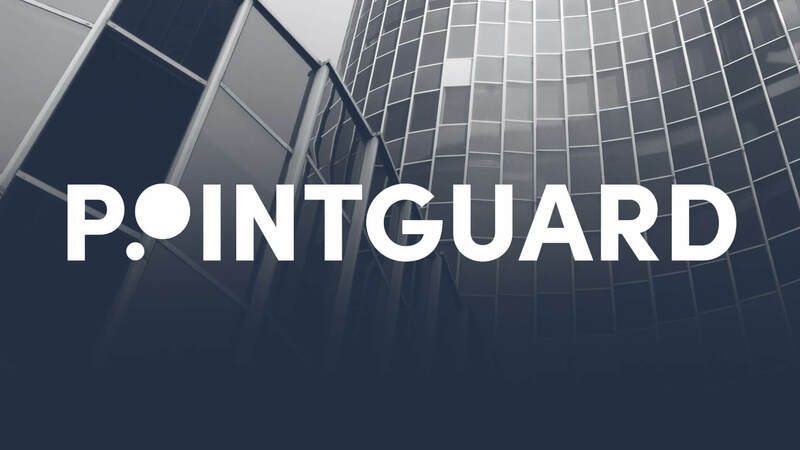 And we extended the message through the site, brochures, and merchandise…anything that might help Public Square reach the audience that needed it most. 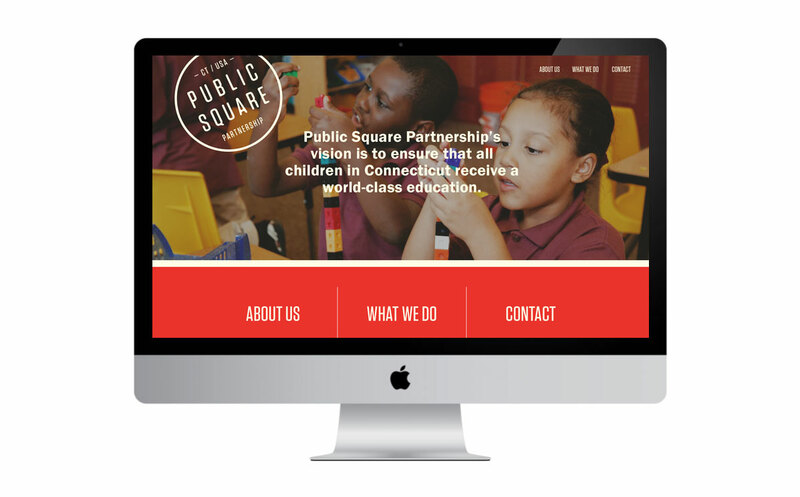 It was truly a privilege for BREAD to partner in creating the Public Square brand and support its mission.